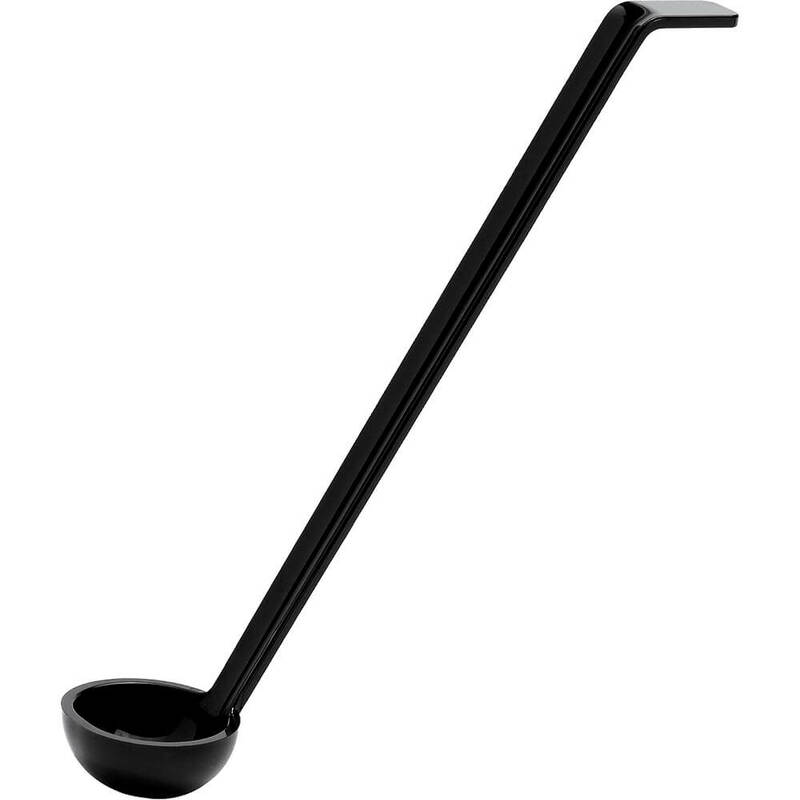 Angled for easy access and designed with a side rest so a ladle wont slip into a serving bowl. Made of virtually unbreakable polycarbonate, they will deliver years of dependable service. With their portion control bowls, Camwear Ladles increase the efficiency of your operation.